Dryer Vent Cleaning | Ormond Beach Florida | Services Rendered Inc. Prof. Cleaning Ser. 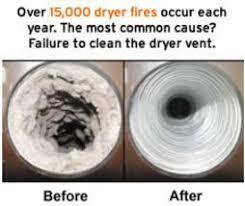 Services Rendered, Inc., located in Ormond Beach, FL, provides dryer vent cleaning for your home or business. We have over 25 years of experience, as well as being IICRC certified. Whatever your residential and commercial cleaning needs, we will help you with prompt service.